The Alhambra Police Department and the City of Alhambra have decided to relax parking restrictions (parking lots, street sweeping and overnight parking) for the Labor Day weekend. Parking relaxation will start at 2:00 AM on September 1, 2018 and continue through Monday, September 3, 2018. Full parking enforcement will start again at 2:00 AM on September 4, 2018. 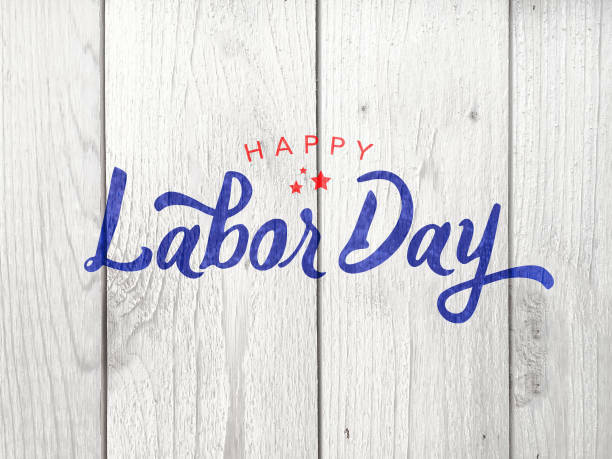 City of Alhambra offices will also be closed Monday, September 3, in observance of Labor Day. While City offices are closed, most city services can be found online on the City's website: www.cityofalhambra.org. There will be no waste and recycling service on Monday, September 3, in observance of Labor Day. All waste and recycling services will run one day behind throughout the holiday week. Please put your trash, recycle and yard waste containers out at the curb one day later than usual. Contact Republic Services at (888) 742-5234 or visit Republic Services website for more information on holiday pickup schedules. Have a happy and safe Labor Day weekend.